Environmental awareness had grown in the Asia region. Many countries commenced placing much attention to the solvents that were used during printing; especially in the packaging industry. 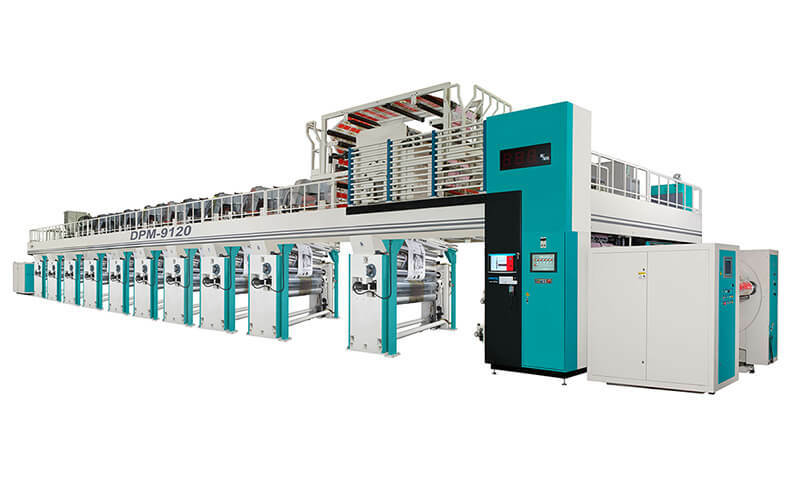 The packaging industry got the most attention due to its direct involvement in people’s daily life. 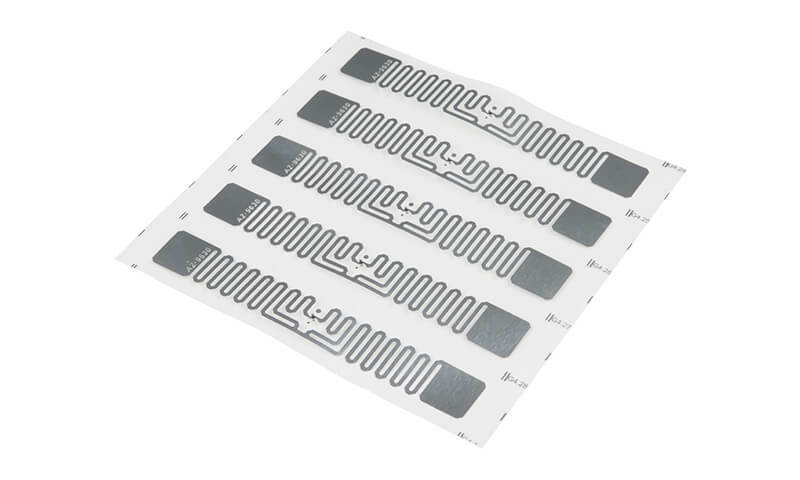 Furthermore, governments were actively monitoring and controlling the package printing process. 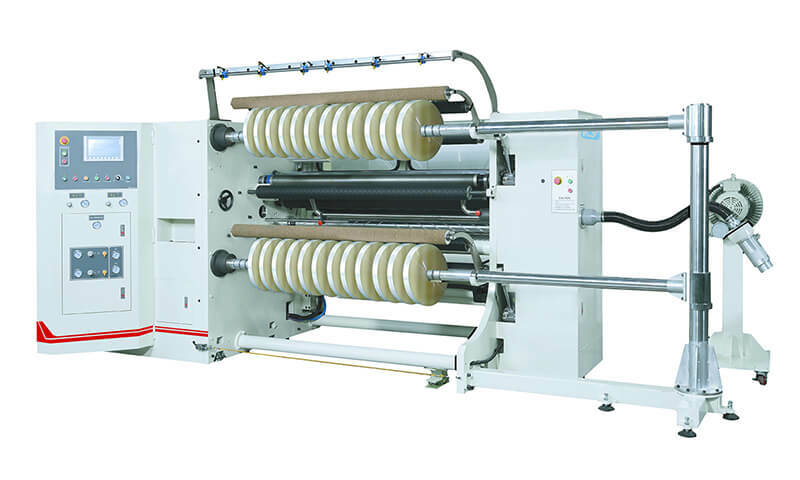 Package printing in Asia was typically conducted by the rotogravure process; especially in Japan and its following fans. As a standard, rotogravure printing utilized chemical substances such as butanone or toluene in its solvent-based ink. Therefore, causing solvent-based inks used in the rotogravure process to be more harmful to human during contact and to the atmosphere during Volatile Organic Compounds (VOCs) emission when compared to water-based ink. Even though the alcohol-based inks had been developed to replace the toluene based ink, the high VOCs emission issue still remains. This is due to the higher solvent ratio (lower solid content) of the gravure ink. 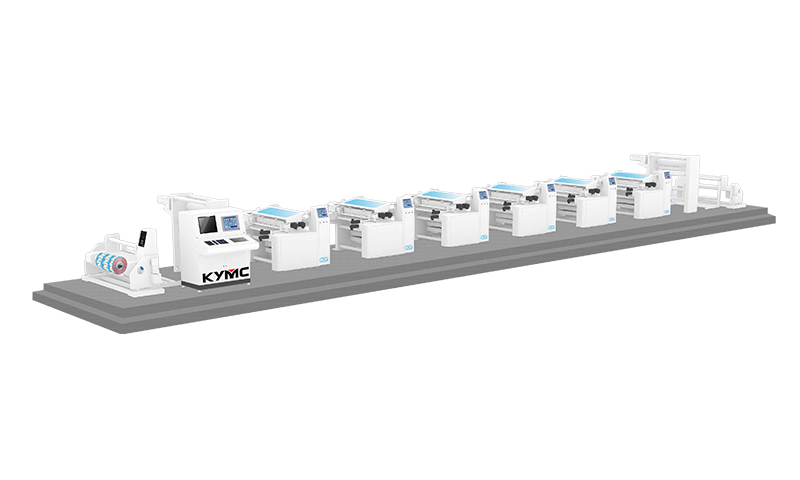 Are there usages of water-based ink in the rotogravure process? The answer is yes. In fact, water-based ink that was compatible with the rotogravure process had been developed almost 20 years ago by Japanese ink suppliers. 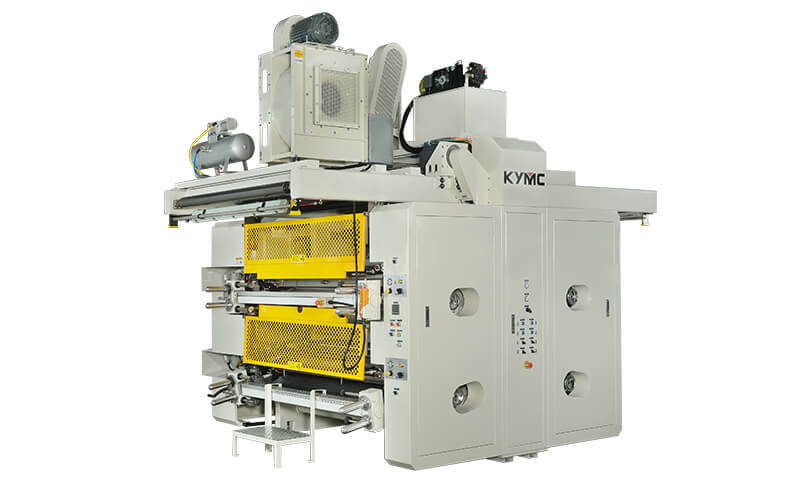 However, due to factors such as the way of ink transferring on rotogravure presses, water-based ink transfer and flowing capabilities, ink drying requirements and the registration capability on the rotogravure presses…etc., The print and production capacity of the solvent based ink was irreplaceable by water-based ink on the rotogravure presses. 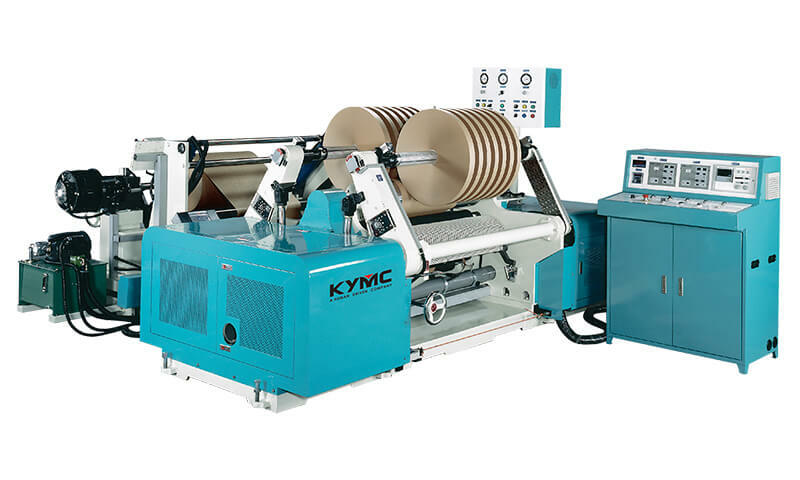 Even though water-based inks had advanced greatly over the years, due to the factors mentioned above, the application remains restricted on rotogravure. Flexographic was developed more than 90 years ago. 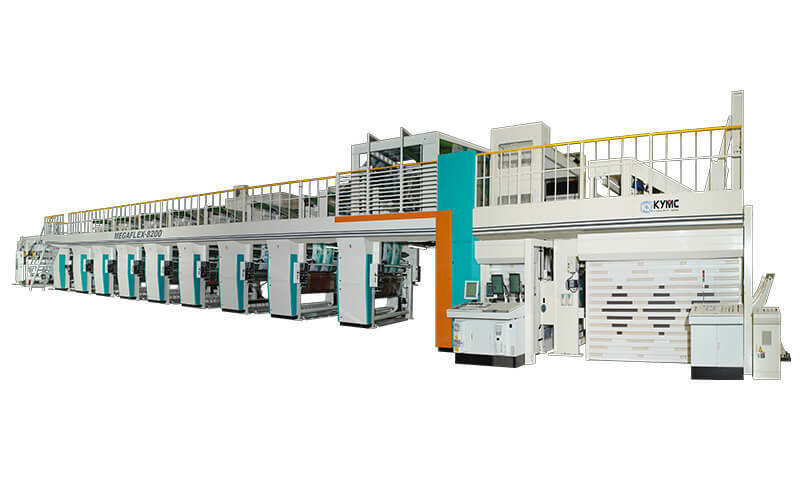 This printing methodology had higher technical requirements in the pre-press and printing process. 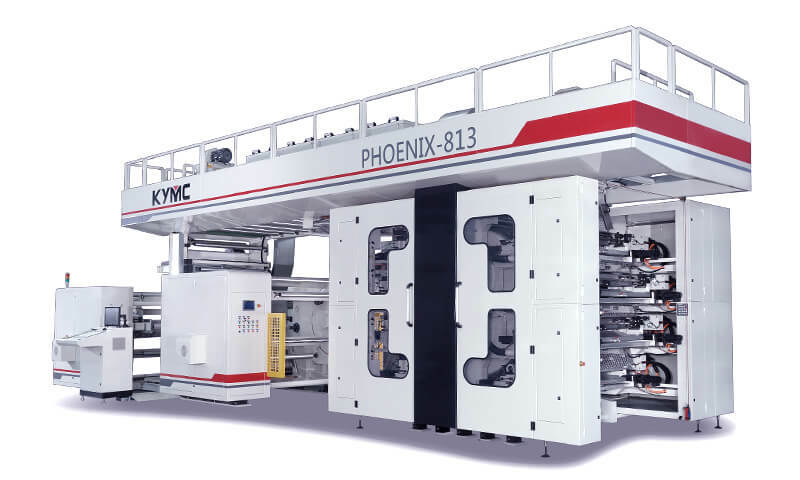 Over the years, flexographic had a more subtle advancement when compared to rotogravure in Asia, and performed less well in print quality. 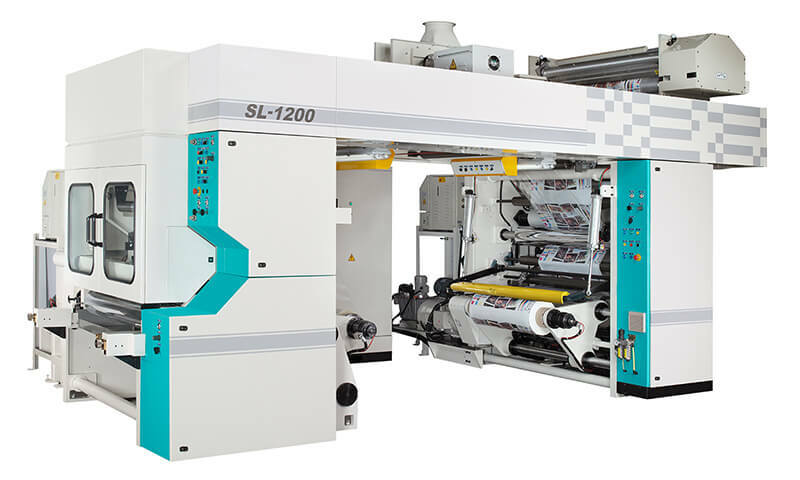 Therefore, flexographic printing had not been widely accepted and adopted in the Asian packaging industry in the past; mostly used for paper packaging, medical packaging or sanitary products that had a higher safety standard requirement. 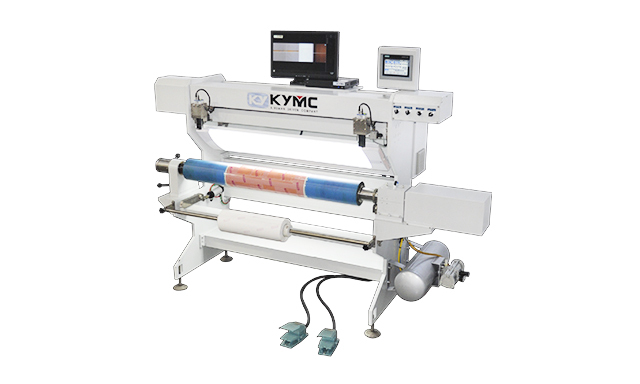 The year 2004 to 2008 was one of the rapid advancement periods for the flexographic industry. 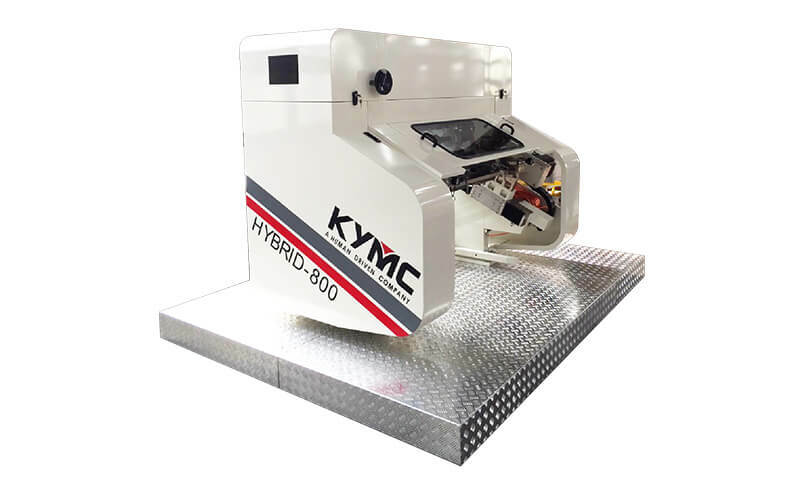 During this period, the digital plate was developed, leveraging the flexographic printing quality to enable it to compete with rotogravure on the Asian market. 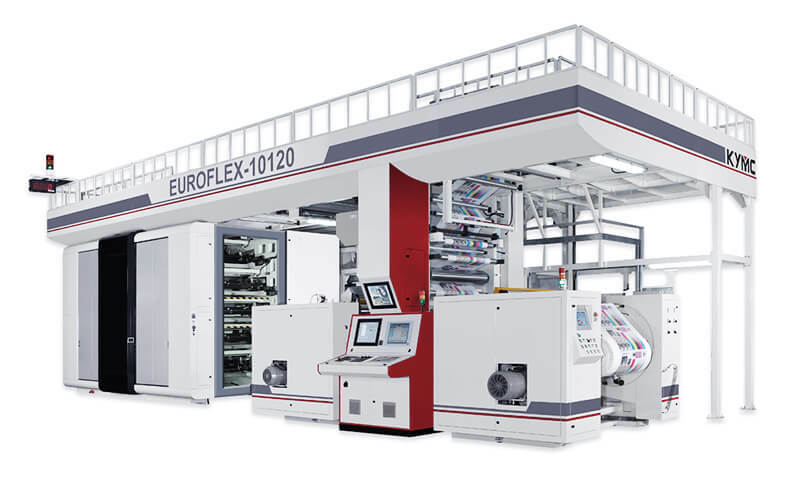 In the following 10 years flexographic became more prevalent in the packaging segment. 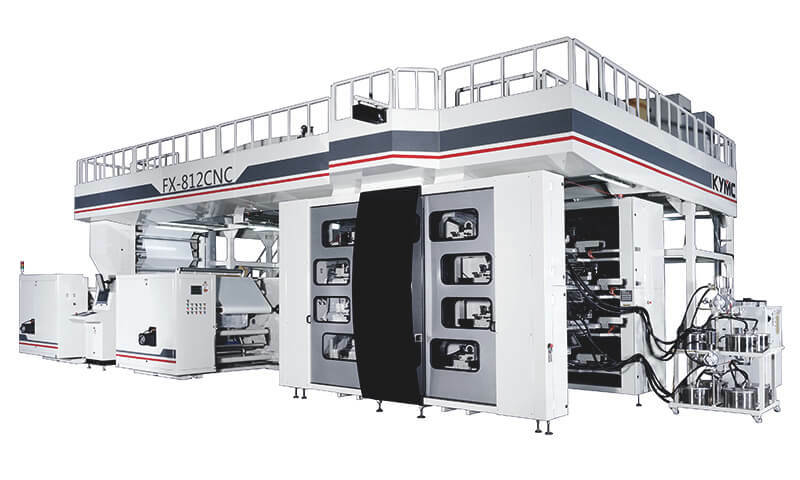 Flexographic water-based ink printing had grown much in paper product application and also in film products application during the past 3 years due to the increase in environmental awareness. Brand owners and end users became more concerned about the safeness of the products that they were using. 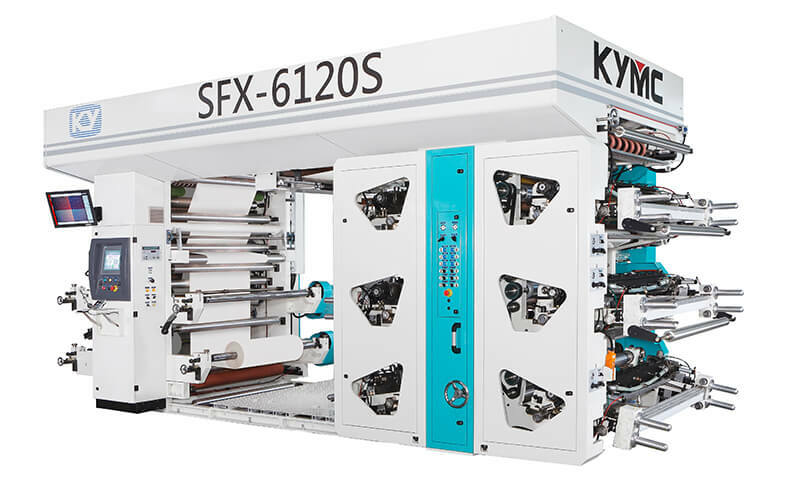 Flexographic water-based ink application had advantages over rotogravure in terms of printable substrate, equipment requirement, and productivity. As result, leading to a massive leverage in demand of the water-based inks. 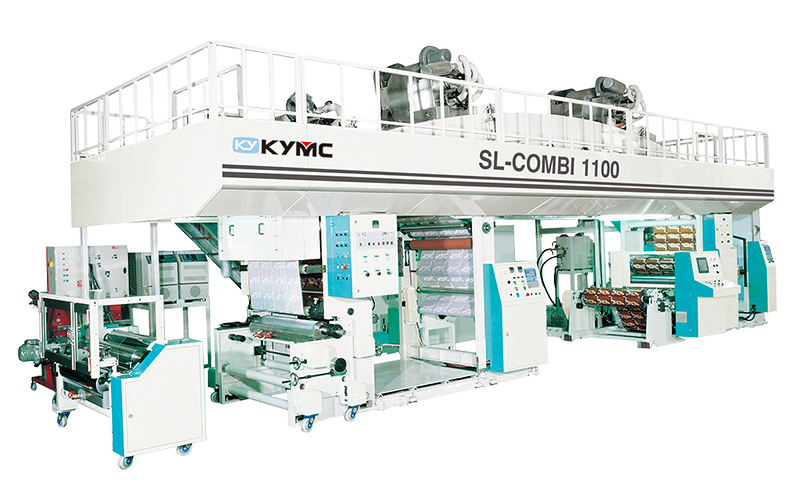 In Asia, countries like China were leaders and benchmarks for others in the printing industry. In the year 2015, the Chinese government had publicly announced the environmental safety standards, since then it had impacted the Chinese packaging industry greatly. Two years following the accouchement, in the year 2017, the local governments started to stringently require environmental facilities to be installed in the factories or onto printing presses. For example, the installation of oxidizer, ink purifying equipment…etc. 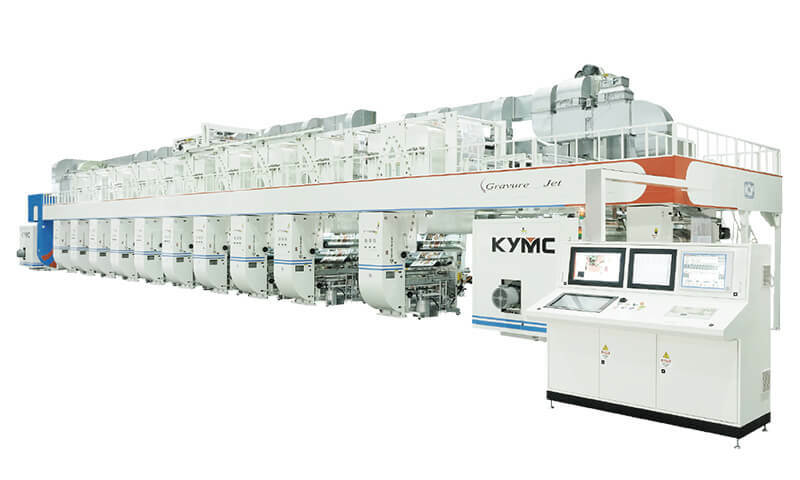 Going one step further demanded rotogravure based factories in major cities to relocate or to restructure the plant to be more environmentally friendly. All these enforcement forced the packaging manufacturers and end users to incline towards flexographic water based ink. 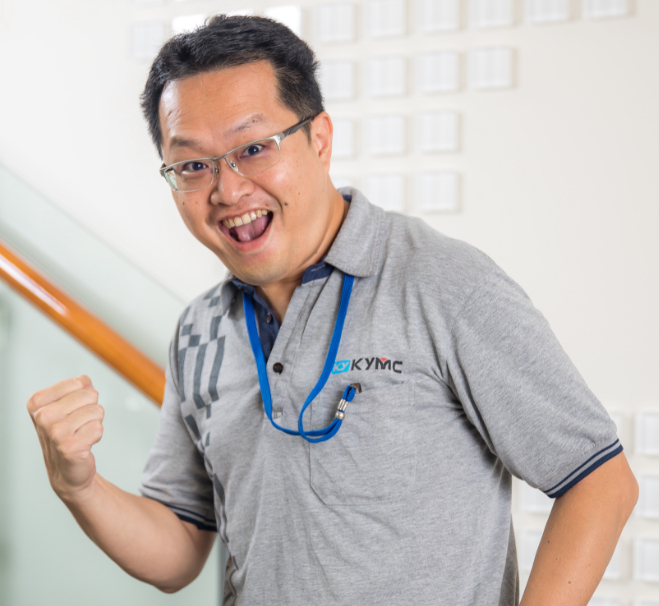 Taiwan, Japan, and Korea were other examples in the Asia region that were increasing awareness in the environment. People demanded a better living environment and lifestyle, as result pushing the government to stringently monitor and audit the packaging industry. 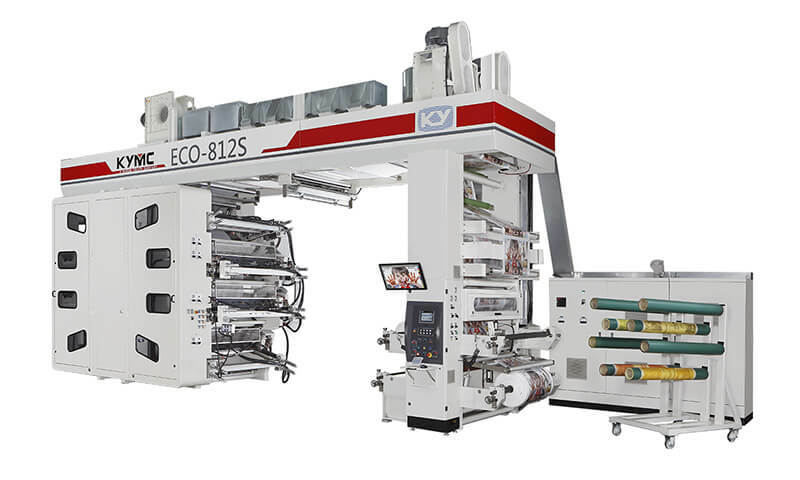 We were observing a macro trend in the switchover from solvent-based ink to water-based flexo ink in Asia.